Today several local townships, including our own, responded to day cares for reports of items stolen from unlocked vehicles while parents dropped their children off and went inside. We would like to remind everyone to please lock your vehicle even if you are only going inside for a moment. 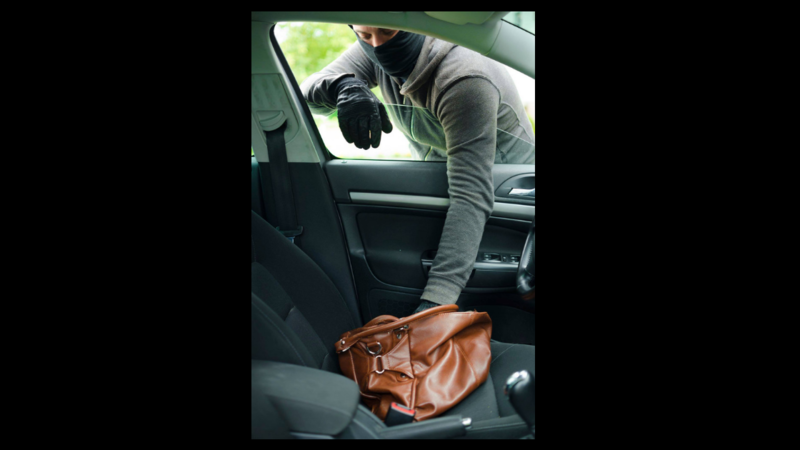 Do not leave valuable items in plain view and do not leave other children in the vehicle unattended! And please be vigilant and call police if you see something suspicious. Remember to provide as much detail as possible and get a license plate number if possible.